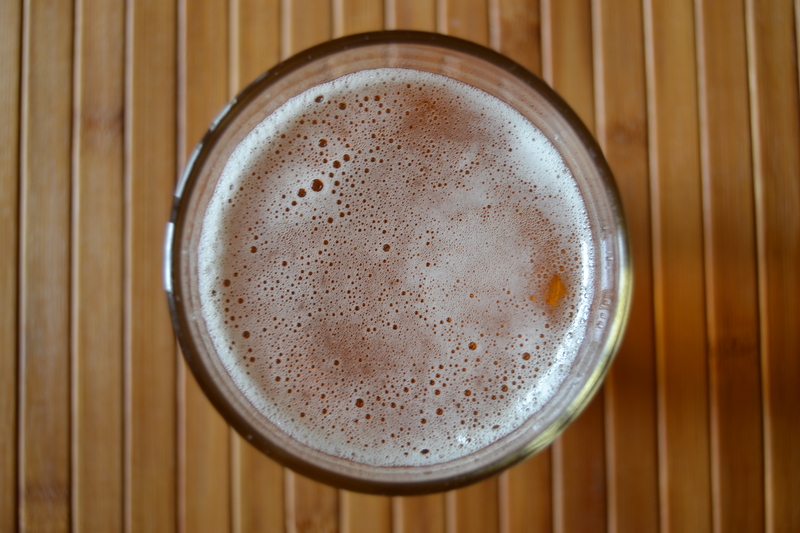 Let’s be honest here: There aren’t many things in life better than a delicious, local Wisconsin craft beer, right? Except maybe Wisconsin brewery tours, but we never claimed otherwise. If you like beer, history and just having a good time in general, then bring some friends along and come have a good time with us at the Minhas Craft Brewery this weekend. Cool facts, fun anecdotes and of course free beer will be aplenty! 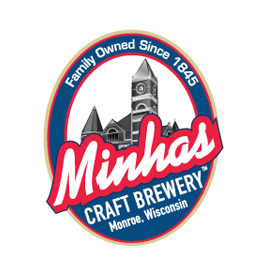 The Minhas Craft Brewery is located in Monroe, Wisconsin. The “Swiss cheese capital of the USA” as people like to call Monroe can be reached within one hour from the capital, Madison. For more information on our brewery tour, feel free to browse through our website. Entries cost $10 each.